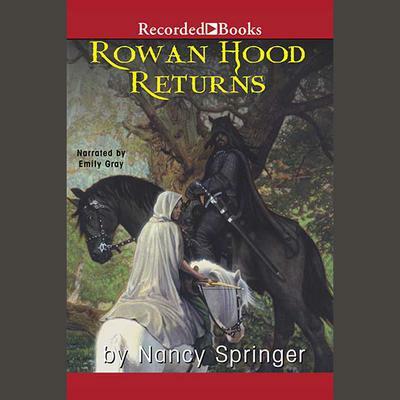 Best-selling author of the popular Rowan Hood books, Nancy Springer offers this spellbinding conclusion to the saga which began in Rowan Hood, and continued with Lionclaw and Outlaw Girl of Sherwood Forest. Rowan Hood has been searching for the men who murdered her mother for two long years. Now she knows their names, and with her band of friends from Sherwood Forest, she sets out for revenge.